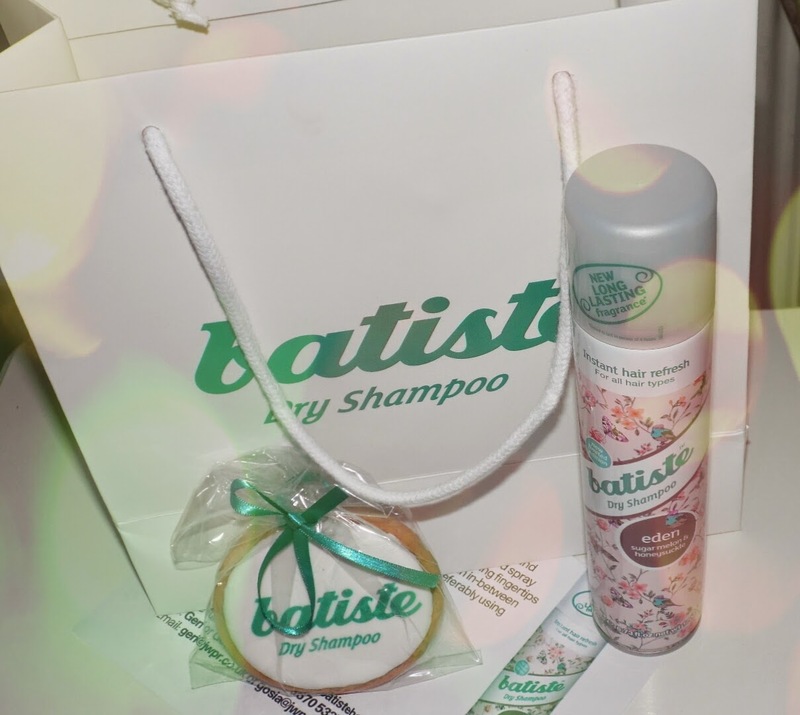 Iam greatfull for this goodie bag, as you can never go wrong with a dry shampoo, whether your in a rush or not wanting to damage your hair or maybe your on holiday or camping? It can always be a handy product. 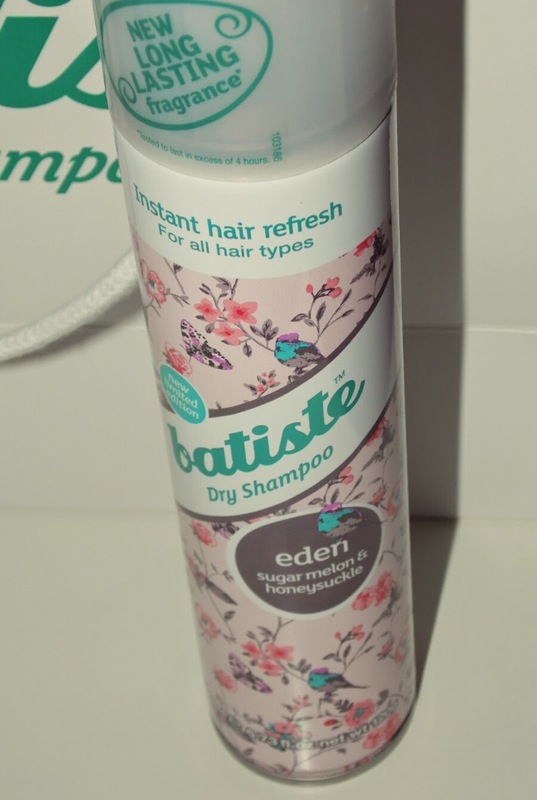 This eden dry shampoo is sugar melon and honeysuckle, this one smells so much nicer to all of the other Batiste shampoos, it smells pretty amazing for a dry shampoo which i love. Once shaken & sprayed in to your hair, i felt like it gives a fresh feel and look to the hair however if you put the bottle too close to your hair, your hair does go slightly grey/white.. but i found that if you hold the spray further away, you dont get that.. 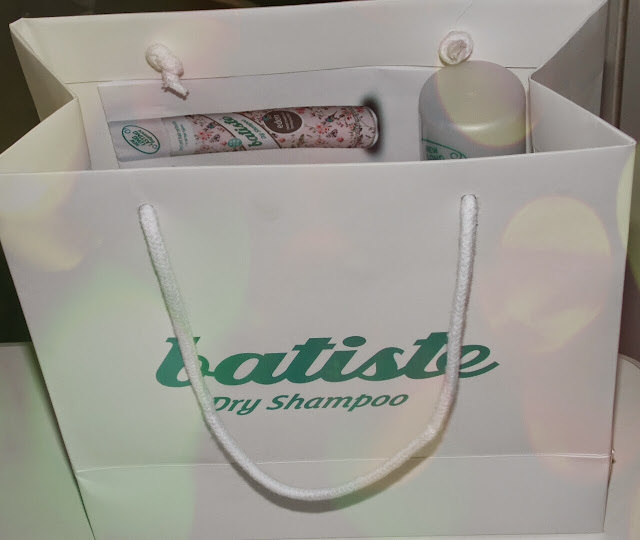 Altogether i think this eden dry shampoo is one of my favourites of the Batiste range.. do check it out whenever you have a chance and let me know how you get on with it. You're so lucky to get these goodies!!! Do you contact or companies , or are they sent out to you?? ?